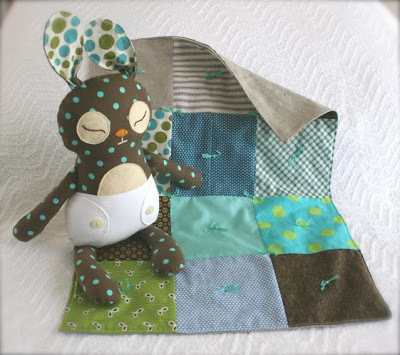 The cutest bunny pattern from mmmcrafts. A free download from one of my favourite Artists, Valentina Ramos, along with a bunch of others for the Feed Your Soul Project. 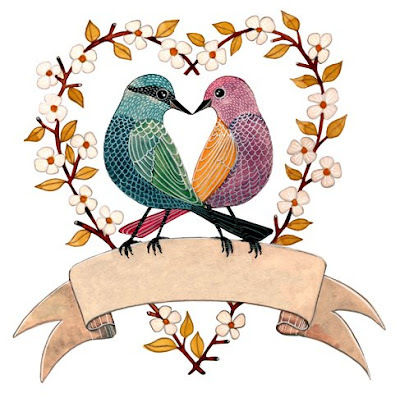 Valentina creates inspiring art pieces, see her Etsy Shop here. I'm going to be doing a Screenprinting Workshop at Thea and Sami, who are located only 15 minutes away from me at Capalaba, Queensland. I'm so excited! They also sell some beautiful Eco friendly fabrics, and ready made good like these Tea Towels. There is a new blogger in the house! It is Little Piece of My Art, look at this beatiful image she has created. It is available at her Made It Store. What a cool purse made by Edward and Lilly, very funky and includes my favourite colour, BROWN! She has an Made It Shop too. A great quick tutorial on how to make your own button loop at YSoldA. 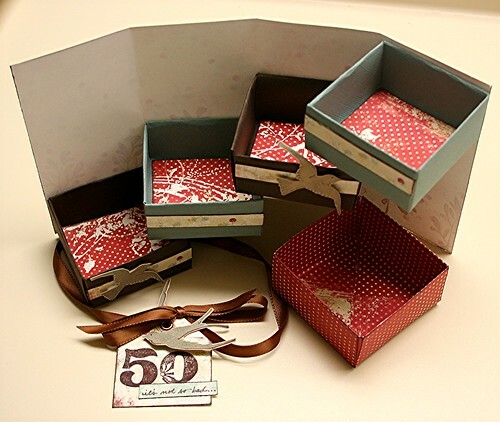 Make a very cute magic box with Life as Lou. Instructions to make strange but cool collage at Design Sponge. A very funky and simple sling bag at Oh Fransson. Also i have found a website that tiles images for you, so you can turn a small image into a large one, printed over many sheets, which could come in handy. Block Posters. Enjoy your screen printing workshop! Love all the links. Have a great Easter. that last picture of that man is from a movie that i watched just the other night!! ...it's a Korean film "Old Boys", really disturbing...but it was actually quite good! thank you for blogging me!! !